for $529,900 with 2 bedrooms and 2 full baths, 1 half bath. 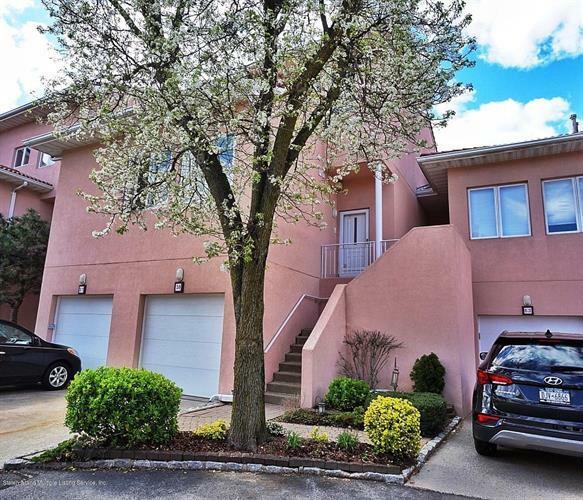 This 1,808 square foot condo was built in 1989 on a lot size of 32 X 60. MAGNIFICENT HUGE 2-3 BEDROOM 2.5 BATH CONDO TOWN HOME IN EXCELLENT LIKE-NEW CONDITION WITH ASTOUNDING OCEAN AND SCENIC VIEWS SITUATED IN THE BEST SECTION OF THE PRESTIGIOUS AND EXCLUSIVE PORT REGALLE PRIVATE DEVELOPMENT. 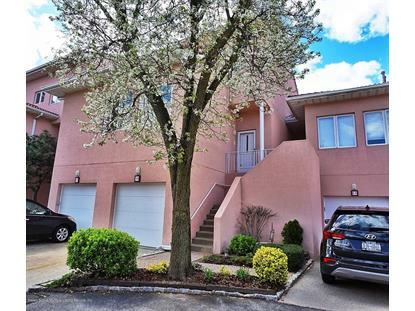 CONVENIENTLY LOCATED NEXT TO PARKS, GREAT KILLS MARINA, SCHOOLS, SHOPPING, BEACHES AND PUBLIC TRANSPORTATION.TRULY ONE OF A KIND THIS MARVELOUS HOME FEATURES AN AIRY, BRIGHT, SPACIOUS WIDE-OPEN CONTEMPORARY FLOOR PLAN WITH HIGH CEILINGS, BEAUTIFUL CUSTOM KITCHEN AND BATHS, MASTER BEDROOM SUITE WITH WALK IN CLOSET AND LUXURIOUS MASTER BATH, GIGANTIC LIVING ROOM WITH FIREPLACE, POSSIBLE 3RD BEDROOM UPSTAIRS, BUILT IN GARAGE ON LEVEL1, AND A BOAT SLIP FOR THIS UNIT FOR SALE SEPARATELY! LEV1:GARAGE LEV2:LIV RM W/FIREPLACE, KITCH, 1/2BATH LEV3:MSTR SUITE W/BATH, BR, SITTING AREA, FULL BATH.